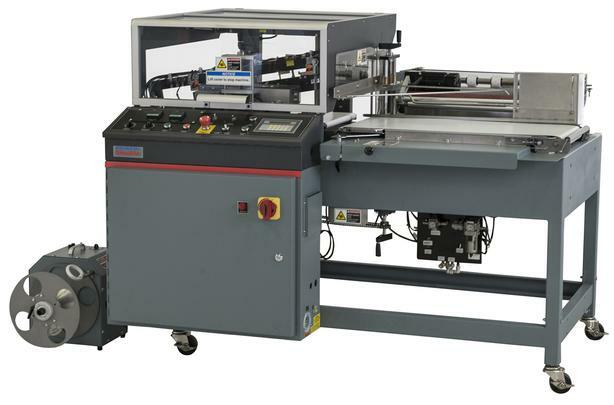 The A-26A features adjustable height seal jaws and can automatically wrap a wide range of products, including high profile or short length items, at speeds up to 35 packages per minute. It is also available in a USDA approved model. The A-27A possesses all of the same features as the A-26A, but with slightly larger allowances in its maximum seal size, product size, and film width specifications. 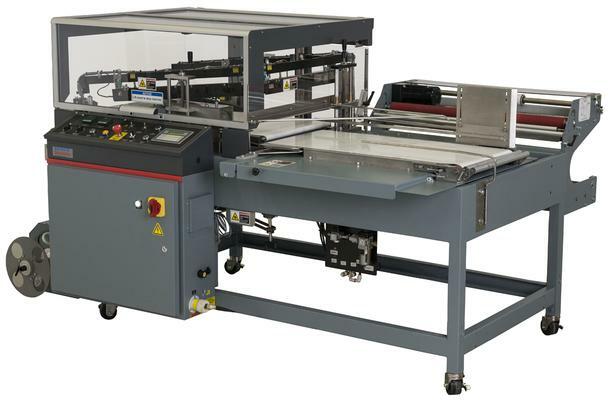 EZ film threading is standard on the A-27A, which allows operators to move machine components for full access and visibility when threading film. The A-27A is also available in a USDA approved model.